For me it was Grotonwood in Groton, MA and Oceanwood in Ocean Park, ME. Two weeks every summer one in the woods, the other at the beach. Highlights were making crafts, being one of the elites swimming to Blueberry Island, singing at the bonfires and riding horses. Lows were mosquitoes, the accommodations and my first introduction to massive food production. 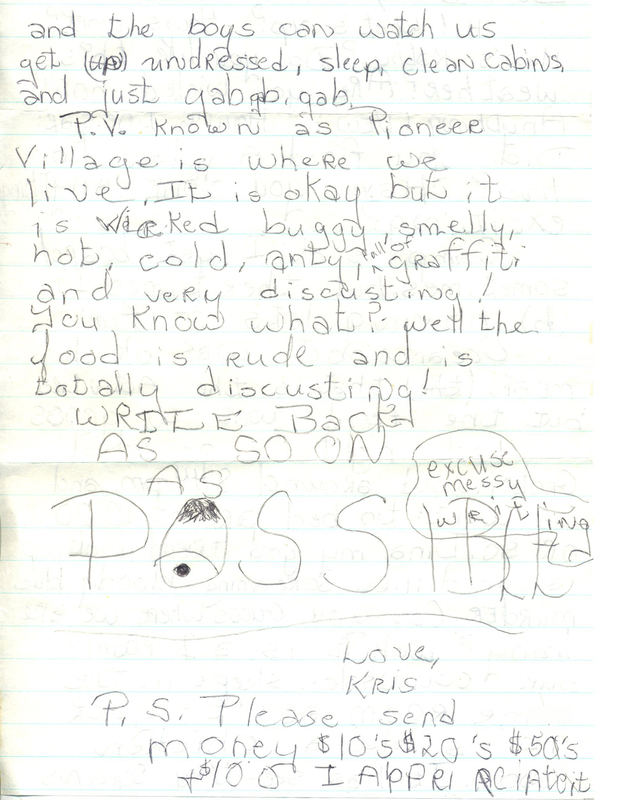 Thankfully as an only child my parents saved a lot of stuff... one being this awesome letter from Summer Camp. 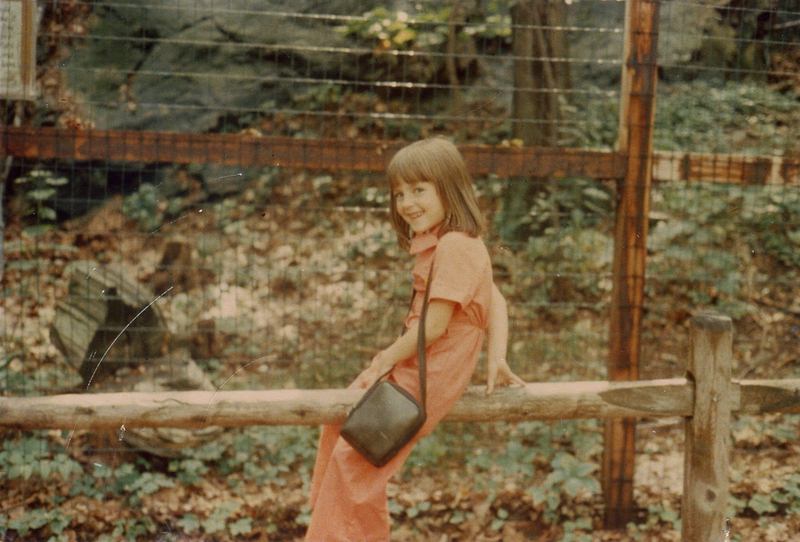 Read on to see what I told my dad (I'm surprised the local police weren't called in) and what I begged him to send (Hey, I needed some candy!). 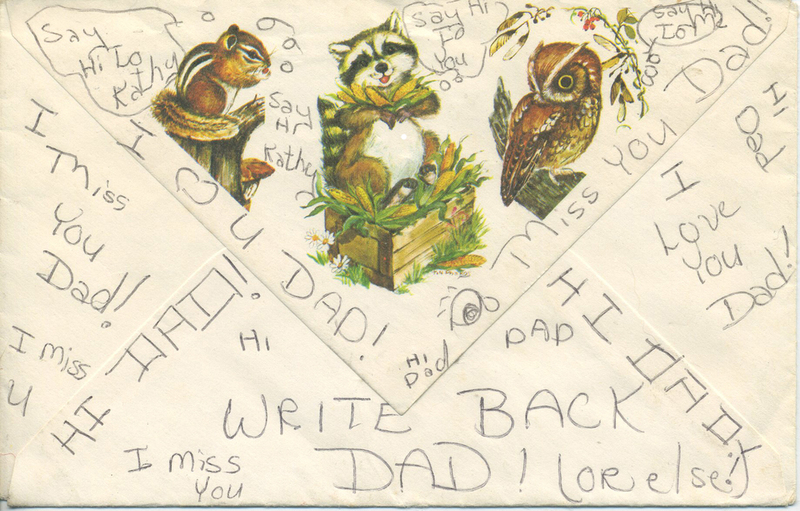 Do you remember writing a letter by hand? Notice my customized "Summer Camp" stationary --- thanks MOM! Thanks to Kristina's Grandma for holding onto this precious memory. Hope she got what she wanted that year ~ an "Easy-Writer" Typewriter 200 perhaps? Here is Kristina playing clarinet for the Grenadiers Marching Band (age 10). The instruments never change (nor do the flattering band uniforms) !